We hope you all had a great holiday. Our Indiegogo campaign has ended with a total of $15,635 and we are so grateful for the overwhelming support. 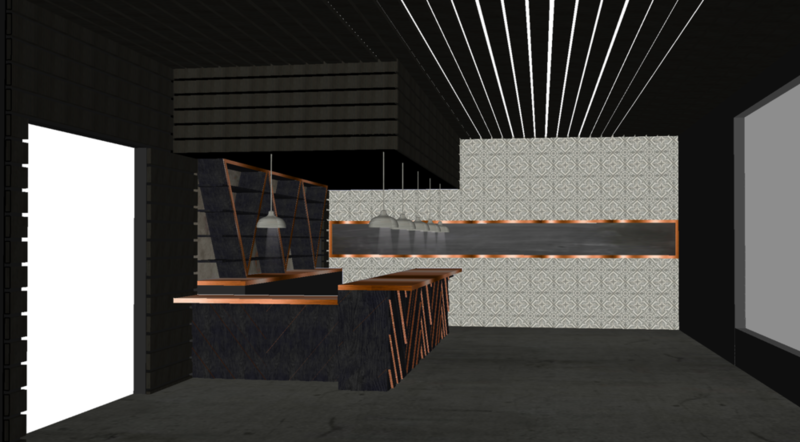 The money raised will go towards implementing the design that has been put together by Stripe Design Group, including a custom copper top bar, handmade cement tiles and deeply charred wood to enclose the space. Construction will begin in the coming weeks and we will be sure to keep you updated on the progress. Cheers to the new year and a new tasting room!